ISAK GH is a Traveler's Lounge established on November of 2010 for travelers like you. Our Establishment is in center of various transportation, restaurants, and other tourist attraction. We will do our best to create pleasant and suitable environment while you are visiting the Republic of Korea. We welcome all the travelers around the globe. We hope that your stay here with us will broaden your knowledge about the other culture and other perspectives. 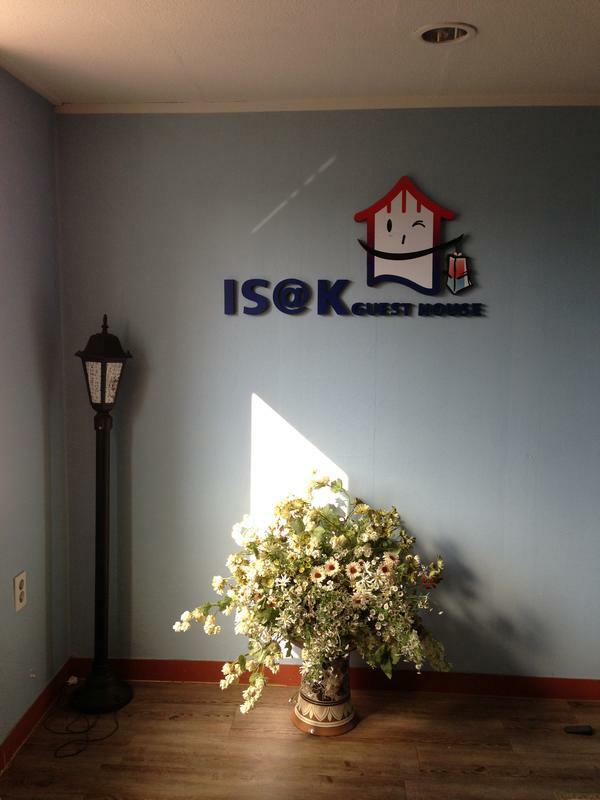 ISAK GH is located in Heart of Seoul, Itaewon. 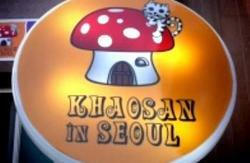 Itaewon is known for shopping and international food district which can accommodate you. It is also known for lively Night clubs. It is also located within 5 min drive or walk to Myungdong Shopping district, Seoul Tower, to Gyung Book Palace and many different tourist sites. There are also many foreigners who reside in Itaewon. You can feel safe and comfortable just like home while still visiting the country of Morning Calm. Seoul, the center , the heart of Korea, offers you many different sites and business opportunities. From COEX world trade center to Kang Nam Station where all the younger generation go buy there apparel , Seoul offers you many different enjoyment so come visit us to Korea. TO ISAK GH . ISAK GH Also Run our own Tour of the City. We also run two tours, Kangbok Tour which includes, Tours of the Palaces, Insadong, and Myungdong District. Second Tour is Kang Nam Tour. Kang Nam Tour includes, COEX World trade Center shopping , to Kang Nam Station Shopping tour, and Lottee World Tour. 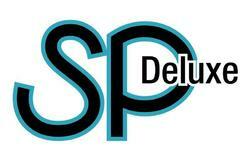 Our own tour is Cheaper Tour than tours that will be done by regular Travel Agency. You can enjoy One Stop Tour and Accomdation Service as well. We also have Rental Cellular Phone Service. Please Inquire within when you get here. It's easy to get to our hostel from Incheon International Airport, Gimpo Domestic Airport and Seoul Station (Railway) by airport bus or subway lines. - Take a AREX(Air Port Train) to Gongdeok Station. - Transfer to subway line No. 6 direction to Itaewon Station. - Get off at Itaewon station and leave by exit no. 3. - Walk straight ahead for 6-7 minutes. - Walk past the CHEIL Communication Building keep walk along the main street to Hangangjin Station. 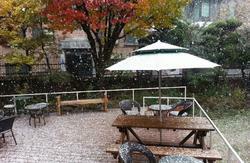 -Look for the 'ISAK GH sign' or SAKURA Japanese Restaurant sign. We're on the 4th floor in the same building. -Alternately, find the 'Woori Bank' or Tourist Information Box. We're just opposite the Woori bank. Leave by exit number 3. Walk straight ahead for six minutes. Walk past the Cheil Communication Building and cross the road along the main street to Hangangjin Station. Look for the 'ISAK GH sign' or 'Vongo Restaurant and PC Cafe' sign. We're on the 4th floor in the same building. Alternately, find the 'Woori Bank' or Tourist Information Box. We're just opposite the Woori bank. - Look for the 'ISAK GH sign' or SAKURA Japanese Restaurant sign.
. We're on the 4th floor in the same building. - Alternately, find the 'Woori Bank' or Tourist Information Box. We're just opposite the Woori bank.